Looking for parts for your aircraft from a reliable source? 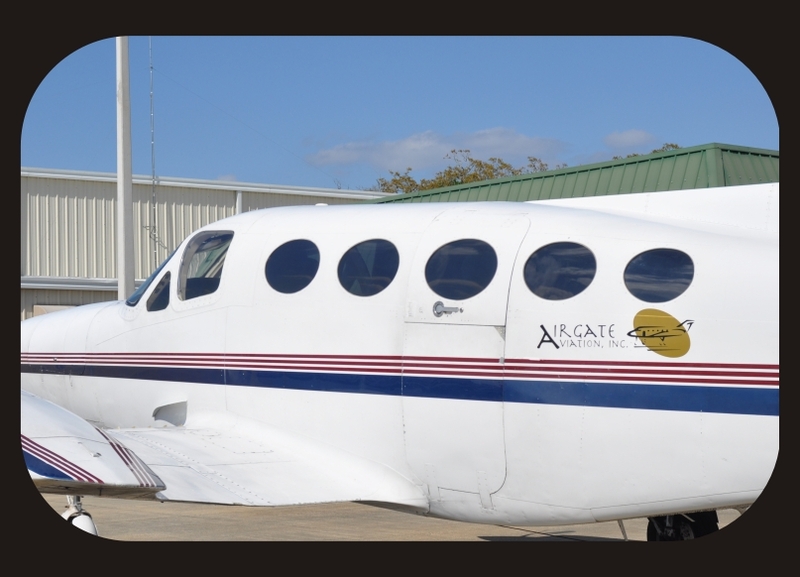 Look no further, AirGate Aviation has you covered. Our aircraft parts department works directly with suppliers to give our customers the best deal out there. Plus, our maintenance team works closely with our parts department so if your aircraft is here for maintenance and needs parts, we will find them for you. We are your best bet in Central Florida for aircraft parts. Please contact us today for more information on the aircraft part/parts that you need.